Parents & Family Weekend is an annual campus-wide event welcoming families to our beautiful UC Santa Barbara campus to visit with their Gaucho. 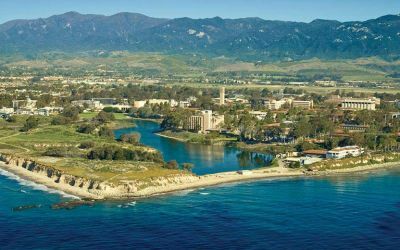 Join us for the weekend to see, explore, and learn firsthand what life is like at UCSB. For more information, visit the Parents + Family Weekend Website.